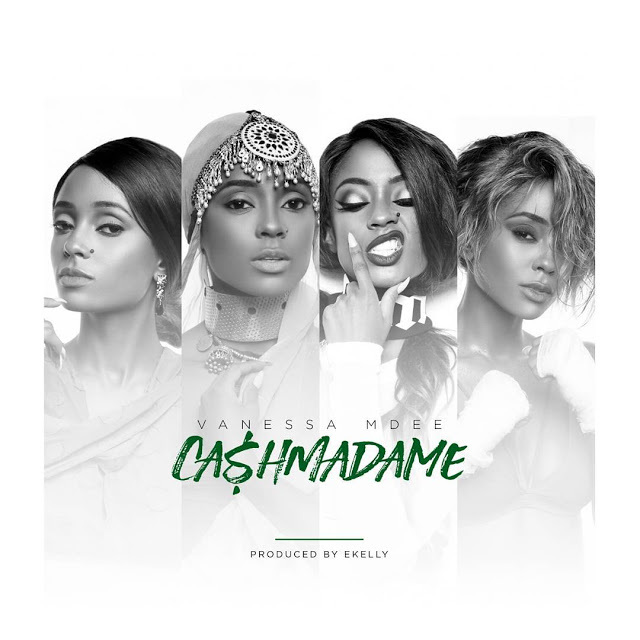 Vanessa teams up with Nigerian super producer EKelly (known for producing YCee's Omo Alhaji, Waje's Coco Baby and many more) for Cash Madame. EKelly’s touch drives this Afro Pop smash straight to the club and all your end of year parties. Vanessa Mdee - Cash Madame "Official Music Video and Audio". Fresh off of the excitement of MTV's announcement that East Africa's leading female artist Vanessa Mdee will be joining the MTV Shuga Season 5 cast. Vanessa shows us why she is going to own 2017. Not skipping a beat and releasing another smash off of her highly anticipated debut album 'Money Mondays' set for a March 2017 release. This anthem is a declaration of Independence for all the hard working, forward thinking, thought provoking fly girls of the world and the men who are NOT afraid of a strong girl. The sensual visuals of Cash Madame were shot by South Africa's Justin Campos who has worked with Vanessa on her past chart topping hits & the Loeries and MAMA nominated Niroge.